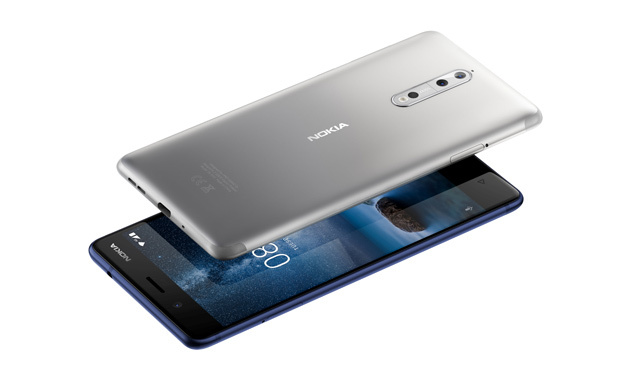 HMD Global, the Finnish start-up looking to reinvigorate the Nokia phone brand, unveiled the Nokia 8 on Wednesday, hoping to cash in on rising consumer demand for high-quality audio and video features. The Android device, due out in September, will potentially beat rivals on price but will still face fierce competition, with Apple's highly anticipated 10th anniversary iPhone also expected next month and Samsung's Galaxy Note 8 set to hit the market next week. 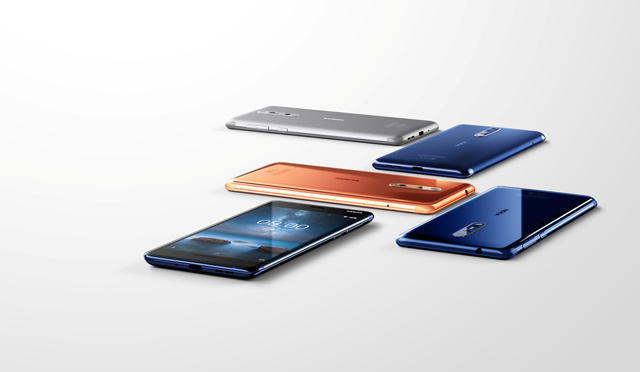 With a suggested price tag of around 599 euros ($703), the Nokia 8 undercuts Apple, which typically offers a stripped down version of its latest phones for a similar price but charges hundreds of euros more for memory and key features. 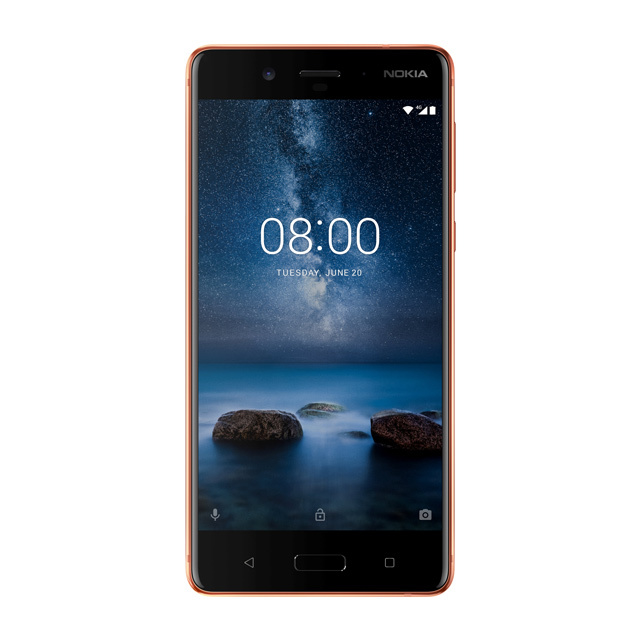 It is the most high-end phone so far from HMD, which was set up late last year and made a splash in May when it revived Nokia's classic 3310 feature handset in new brightly coloured versions. 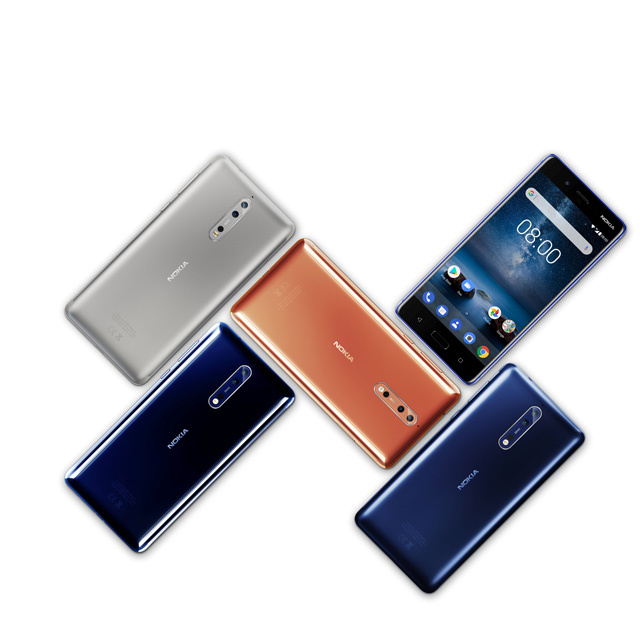 Other features of the Nokia 8, which will also compete with Huawei's recently launched P10, include surround-sound audio technology made for Nokia's own virtual reality camera OZO for Hollywood professionals. "This is especially meant for millennial creators, people who want to share what's happening every day," HMD's chief marketing officer Pekka Rantala said. Once the world's dominant phonemaker, Nokia Oyj sold its handset operations to Microsoft in 2014, leaving it to focus on telecoms network equipment.